Steel Jamb Plate to prevent splintering and lock failure at the jamb. Hinge side security pins to prevent failure at the hinge side jambs. Three inch security screws through the hinges to prevent dislodging the hinges from the jamb and the studwork. Some conditions may apply. Additional charge for routing if necessary. Necessary conditions required for installation are just a phone call away. 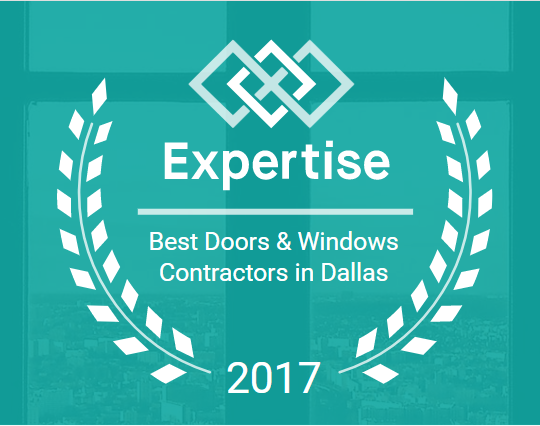 The Window Connection in partnership with Door Devil offering Installation Services for North Texas. The most quality oriented Door Installation Contractor in North Texas now offering The Door Devil steel break-in protection for your home..
Home Security Systems offer alerts and summon the police when someone is inside your home. Often that is too late to save your posessions and in some cases, too late to protect your family. The Door Devil Security Reinforcement Kit offers the best way to keep them out of your home in the first place. Designed and fabricated 18 guage steel strike plates, security door hinge reinforcements with hardened three inch security screws and a wrap around Deadbolt reinforcement plate for the door itself. Tested to exceed TWO THOUSAND POUNDS OF FORCE, nothing can keep out the bad guys better than a Door Devil. Installation of your Door Devil that you've purchased is just $109 in North Texas with additional door kits installed at just $89.00 each. Full service installation including the kit itself to run just $199.00 for your first door and $149.00 installed for additional doors. While there we can inspect and adjust doors as needed for a nominal fee to be approved by you on request. Don't let the bad guys in and then find out about it. Get the Door Devil and keep them outside where they belong. Call today and find out more or schedule your appointment! @dallas_windows The Window Connection Blog offers our freshest articles. Our founder is the Host of House Talk Texas on 660AM The Answer here in Dallas. Check out the happenings, hear podcasts and check the sponsors offers page at www.housetalktexas.com and find other high quality home improvement providers with amazing offers to save you money on your next home improvement.